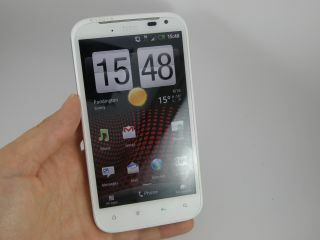 The HTC Sensation XL was given a glittering launch in London this week, becoming the company's flagship Android handset. Boasting a 4.7 inch screen, and Dr Dre's Beats technology, it's a phone that is looking to take on big guns like the Samsung Galaxy S2 and the iPhone 4S. You can check out our extensive hands on: HTC Sensational Xl review, but we've also put together a video detailing what the handset is all about.